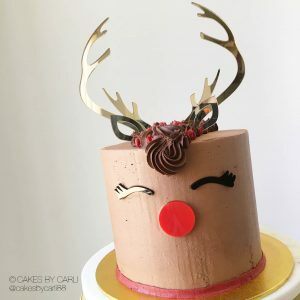 Hop on this year’s most festive trend with our Baby Reindeer Antler Cake Topper – simply insert the antlers on top of your cake. 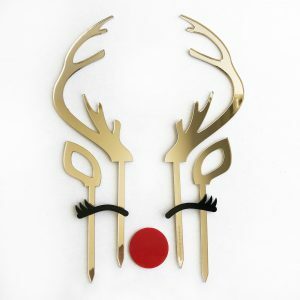 Available in gold or silver mirror acrylic. 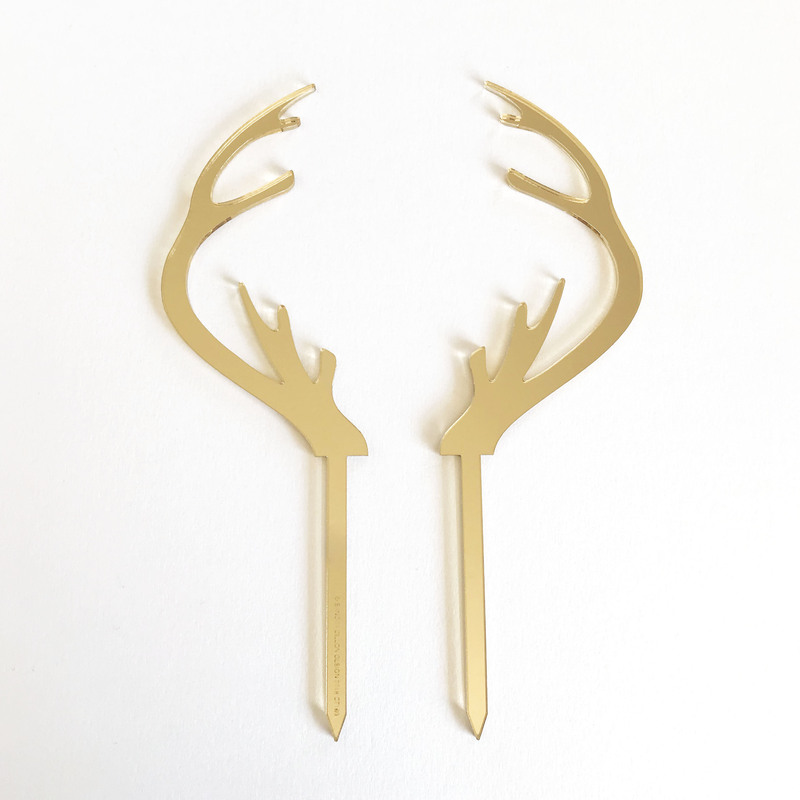 Each antler is 6.35cm wide x 20cm high including an 8cm long spike. 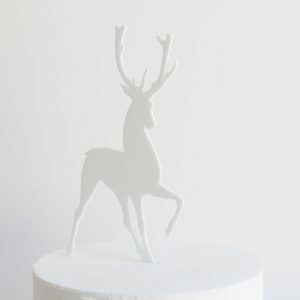 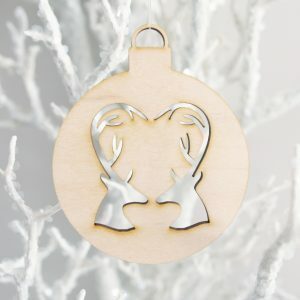 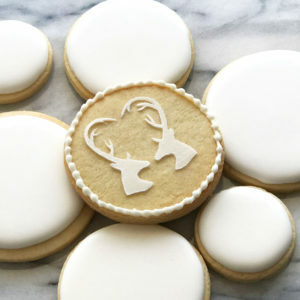 Don’t forget to check out our Reindeer Antler Cake Topper Set – shop it here!